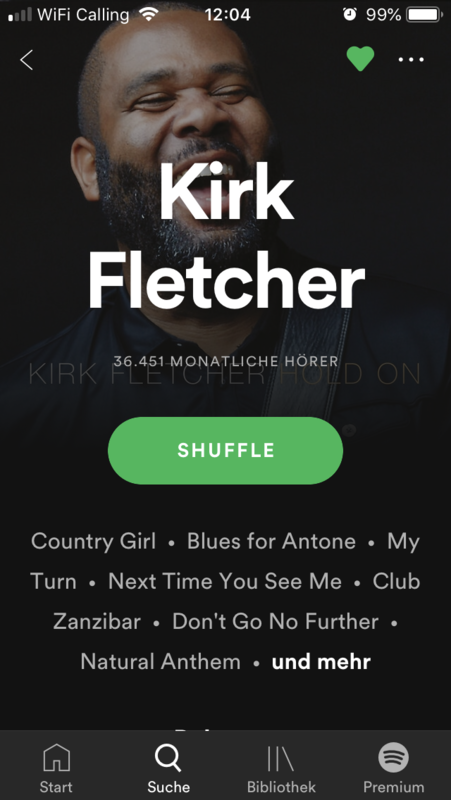 Spotify listed Kirk on different playlists. 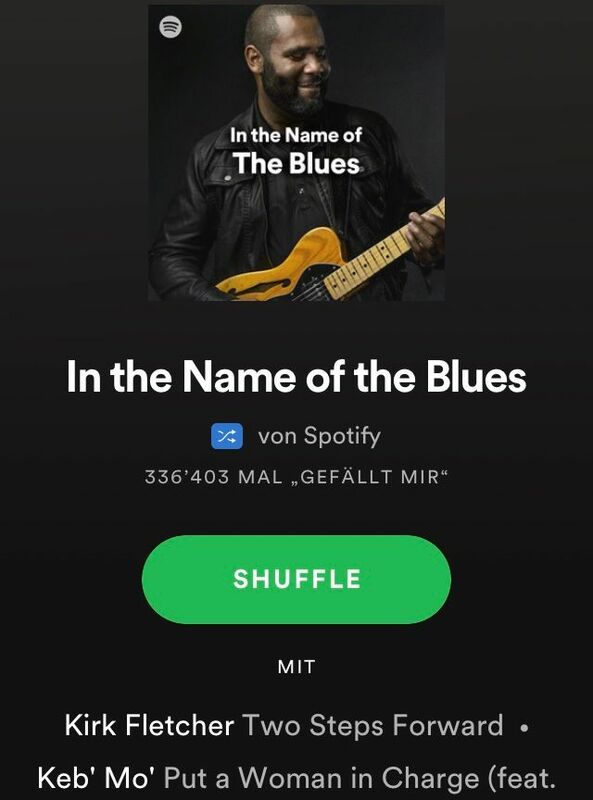 Even his pictures was used as cover for the playlist “In the Name of the Blues”. “Two Steps Forward” has a place in the playlist “In the Name of the Blues”: https://open.spotify.com/user/spotify/playlist/37i9dQZF1DXcnkReojaCnV?